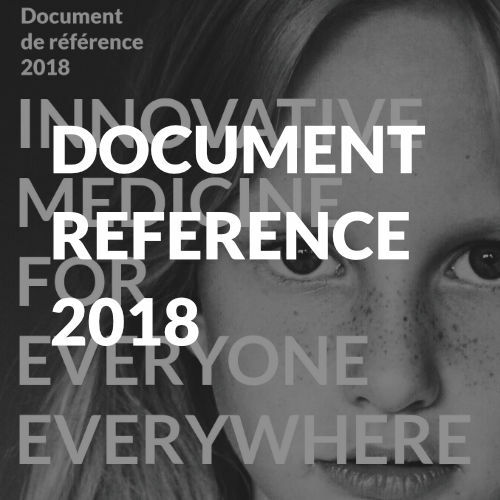 ADOCIA is managed by a committee made up of four members: Gérard Soula, CEO, Valérie Danaguezian, CFO, Olivier Soula, Deputy General Manager – R&D Director, Rémi Soula, Business Development and Legal. Gerard Soula has an MBA from IAE (Aix Marseille) and a Ph.D. in organic chemistry and graduated from IAE. He founded Flamel Technologies (in 1990), a biotech company specialized in Drug Delivery and listed on Nasdaq. He was the CEO and Director of Research until June 2005. When he left, Flamel had 250 employees, $100M cash in bank and a market capitalization of $500M. Flamel Technologies’ success is based on the performances of its platforms, Micropump and Medusa. 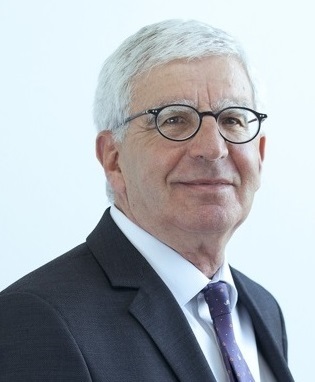 Furthermore, Gérard Soula has a strong track record in negotiating license agreements in innovating technologies with big pharma groups (Novo Nordisk, Bristol Myers Squibb, GlaxoSmithKline etc). He is co-author of more than 120 patents. Valérie Danaguezian worked for 4 years as an external auditor at Calan Ramolino & Associés (Deloitte & Touche). 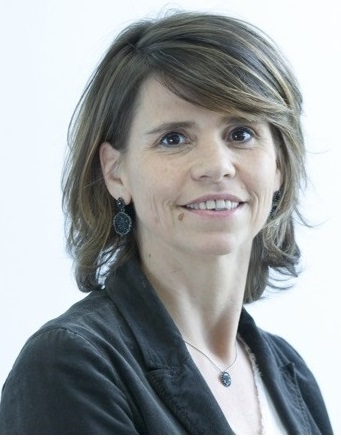 In 1991, she joined Sanofi Pasteur where she was in charge of the financial consolidation of the Group; she was then promoted to Director of R&D controlling. In 2003, she joined Flamel Technologies as Financial Director, a position she held for 3 years. She joined Adocia in 2006 as Financial Director and member of Adocia Committee management. Olivier Soula has a Ph.D. in polymer science and graduated from ENSIC Mulhouse, and has an MBA from IAE, Lyon. He worked for 8 years at Flamel Technologies as Director of the Nanotechnologies department. He led the development of Medusa, a prolonged release platform of therapeutic proteins and successfully conducted clinical trials for three of those projects. 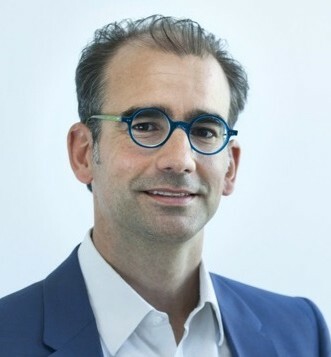 Olivier is co-author of nearly 40 patents relating to protein delivery. He has worked for 16 years on insulin formulation. 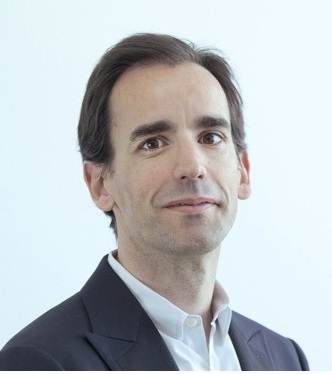 Rémi Soula has a PhD in polymer science and has an MBA from HEC Paris. He did his Post-Doc at the Max Planck Institute in Postdam. Rémi spent 3 years at Flamel Technologies as senior manager in Polymer Synthesis. 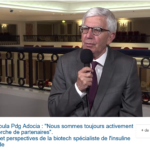 Today, as Director of Business Development and Legal Director at Adocia, he is the co-author of more than 30 patents and 6 scientific publications.